The Novrosk Peninsula: the Soviet naval base has been abandoned, the nuclear submarines are rusting and rotting. Cold, isolated, forgotten. Until the Russian Special Forces arrive and discover that the Doctor and his companions are here too. But there is something else in Novrosk. Something that predates even the stone circle on the cliff top. Something that is at last waking, hunting, killing. Can the Doctor and his friends stay alive long enough to learn the truth? 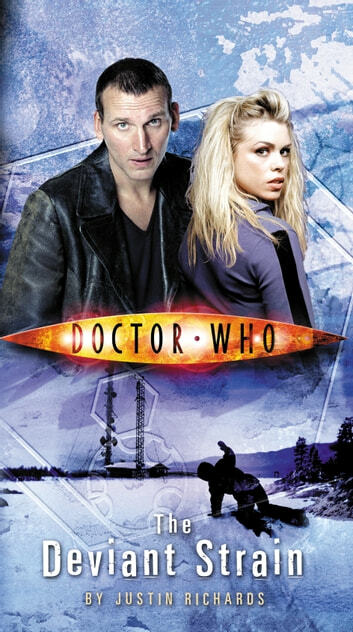 Featuring the Ninth Doctor as played by Christopher Eccleston, together with Rose and Captain Jack as played by Billie Piper and John Barrowman in the hit Doctor Who series from BBC Television.